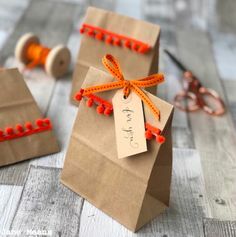 One of the main questions I am asked on my gift wrapping courses, is how to tackle the gift wrapping of awkward shapes. 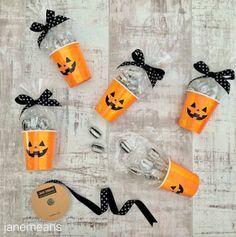 To many it fills them with horror yet I believe wrapping awkward shapes is easier than a square box, which is more strict with measurements. 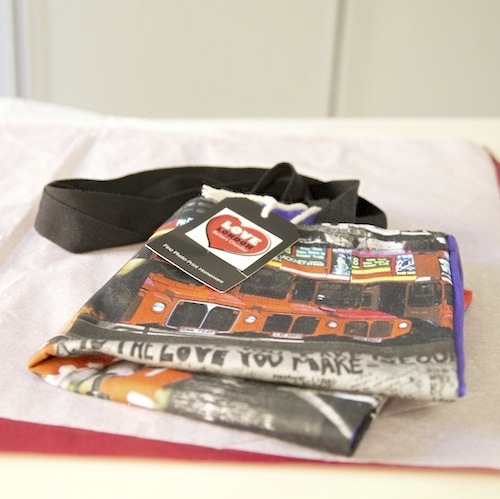 You may have bought a shirt or scarf in a smart boutique and have wondered how they wrap it without using any tape. They have done it so quickly that you’ve missed how they’ve done it. 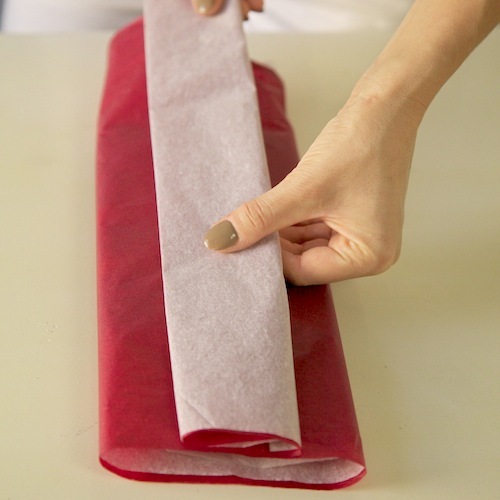 Today I’ve picked a fabric apron, and there are numerous ways you can wrap this but I’m going to share a quick and easy technique. Firstly fold it into a nice compact square or oblong, to keep it neat I tend to fold from the edges into the centre, so you end up with no visible hems or ties. You will need an enough tissue to go around the object and some excess tissue at both sides. I have chosen contrasting tissue in white and burgundy. Fold one of the end over so it forms a decorative band. Place this band in the centre of the gift and tuck in the other edge underneath, I refer to this as wrapping backwards! 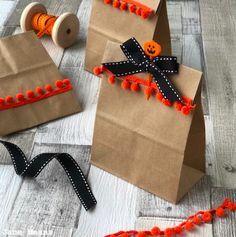 It may also help if you initially use double sided tape to hold everything in place although it’s good if you can get in to the habit of doing this freehand with practice. 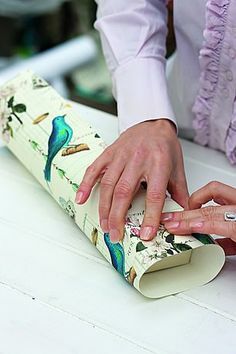 For the sides you will now tuck the decorative band underneath the object so it resembles a pillow case. Finally you will tuck in the remaining side in on itself so you end up with a neat finish. 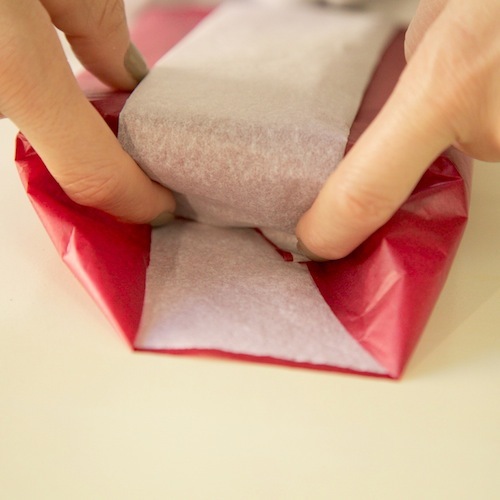 You can also lightly dust the tissue with your favourite fragrance or room spray to add to the senses. 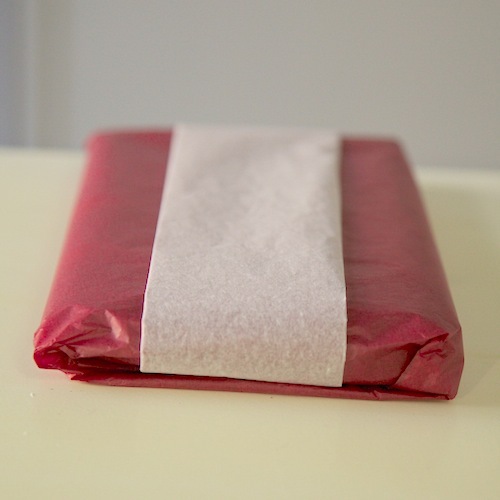 When I’m wrapping fabric items I also like to play safe and have a layer of white tissue as the base colour. 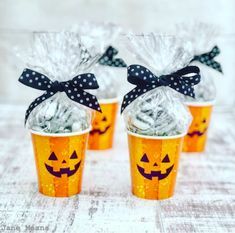 The tissue wrapped creation then can be placed in a box, gift bag, or decorated with ribbon and embellishments. You could also make a tissue pom pom with any remaining tissue. 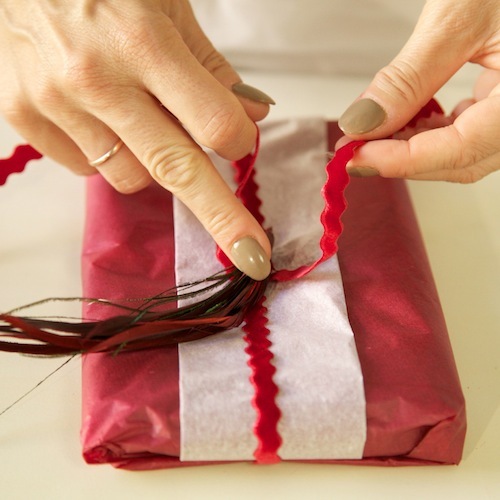 I am also delighted to announce that I have landed a Worldwide book deal, and my hardback book ‘giftwrapped’ will be launched in November 2014, so if you love gift wrapping and want to pick up lots of techniques this is the perfect book for you.